This is Max, writing my very first sort of "hello world" post for this thing. This is the very first time I've ever put a game on Itch, let alone start a dev blog, so bear with me as I get the swing of things. One of my biggest regrets about my previous project Train (a conversational and unusual VN with minigames, which you should absolutely check out here, though I may end up creating an Itch page for Train as well) was that I failed to upkeep a development log. Due to how huge of an undertaking it was for me, I simply didn't have the ability to both work on the game and keep a dev log updated. CROSSNIQ is much simpler in scope, so I intend to keep a dev log going alongside my project, and this is my very first post! 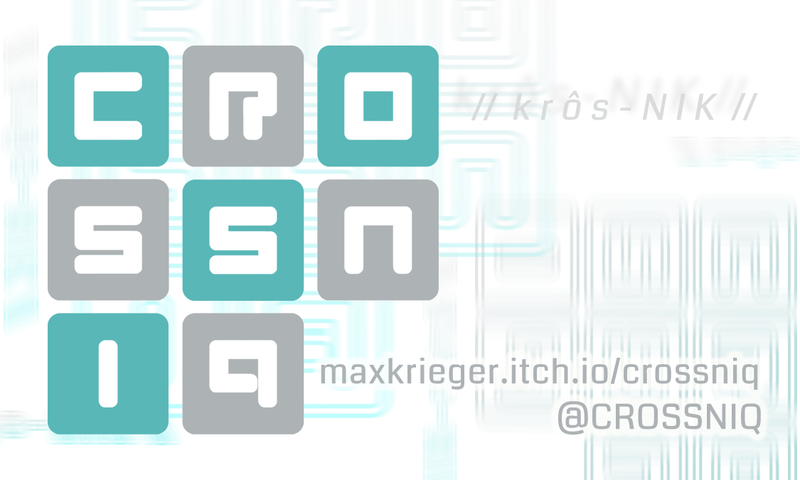 Since I'll be working on refactoring the prototype of CROSSNIQ and tidying it up, expect my early posts to be more about the concept of the game and what I hope to accomplish. Later on, once my code is more presentable, we can get to the fun stuff! 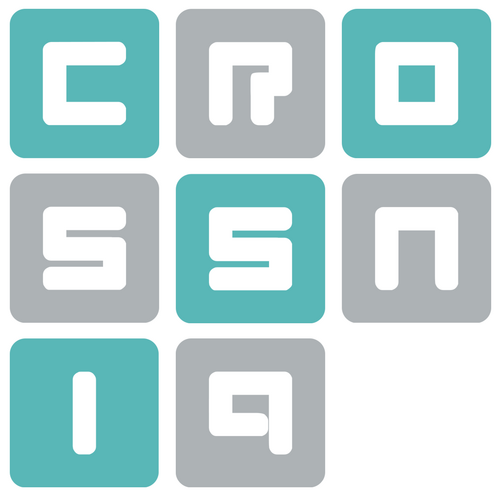 Thanks for hopping on the CROSSNIQ train early! I'm super excited to get a playable feedback build out to all of you soon.